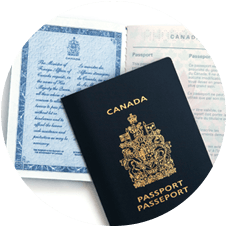 Gerami Law Professional Corporation provides Canadian immigration and refugee law services to a broad range of clients. 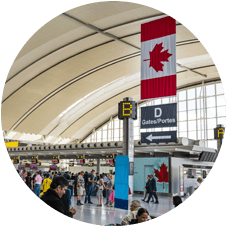 Our immigration lawyers serve families, students, employees and employers, refugee claimants, and individuals interested in working and immigrating to Canada. 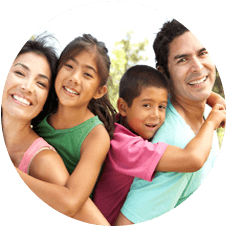 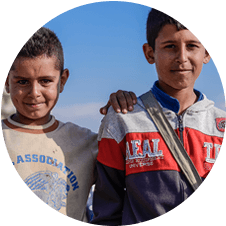 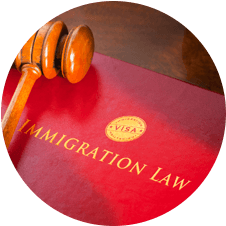 Our services are tailored to your immigration and refugee needs, and our professionals are dedicated to providing creative, efficient and effective solutions to your immigration or refugee matter. 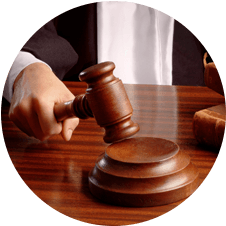 We serve our clients in either English, Arabic or Farsi.